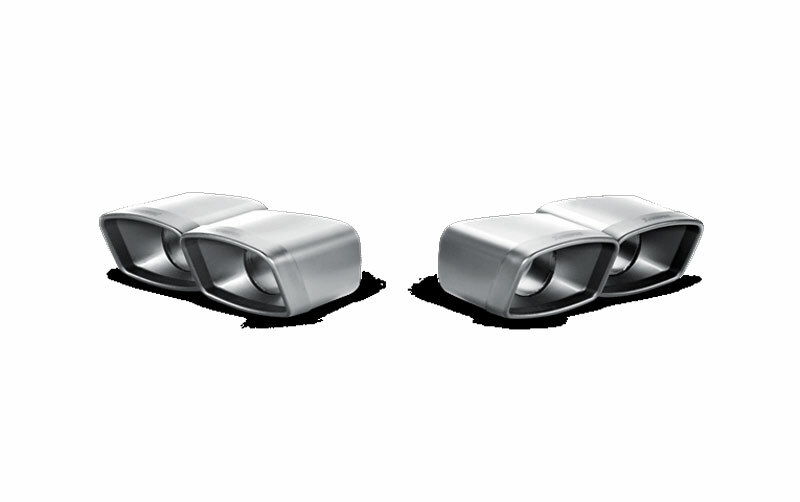 Impressive +17lb of Torque that sits you back in your seat. 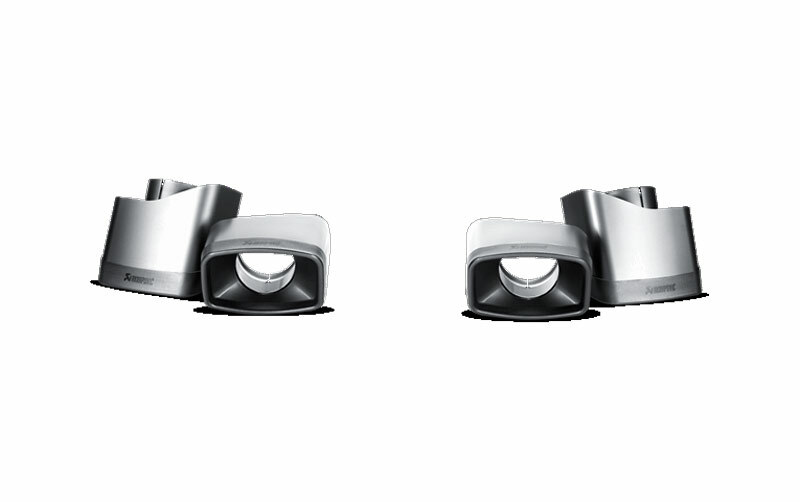 Increased Response, that makes you want to step on it! 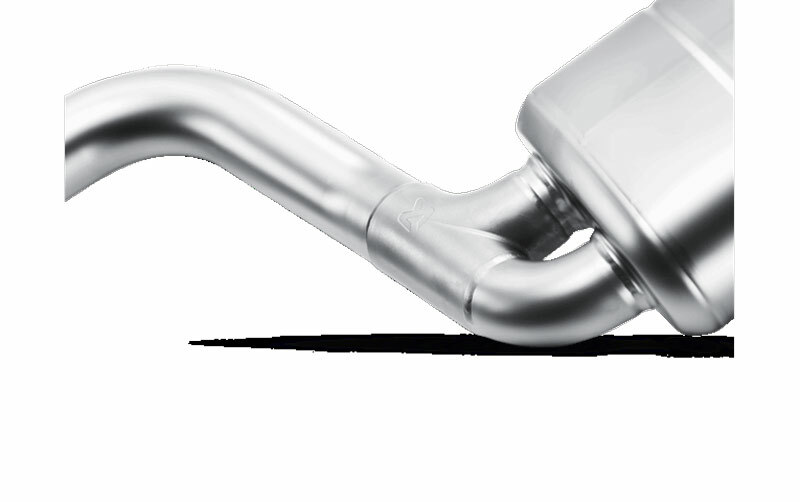 Very Aggressive Exhaust Note, breaking necks questioning everyone "WHAT IS THAT?" 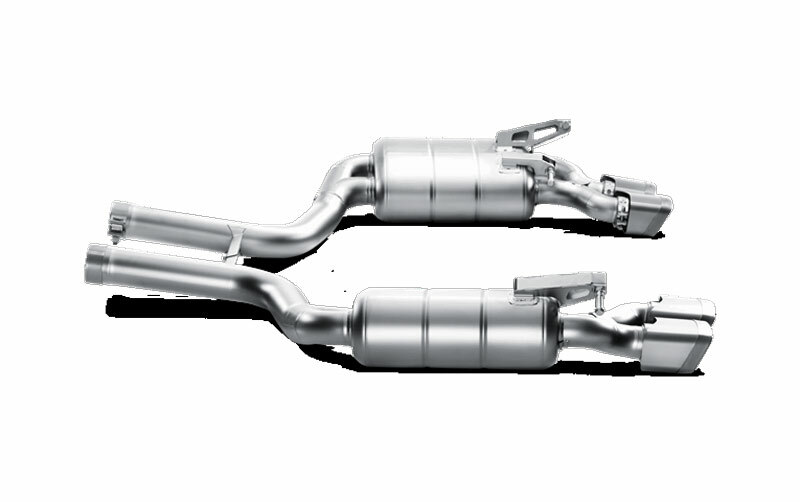 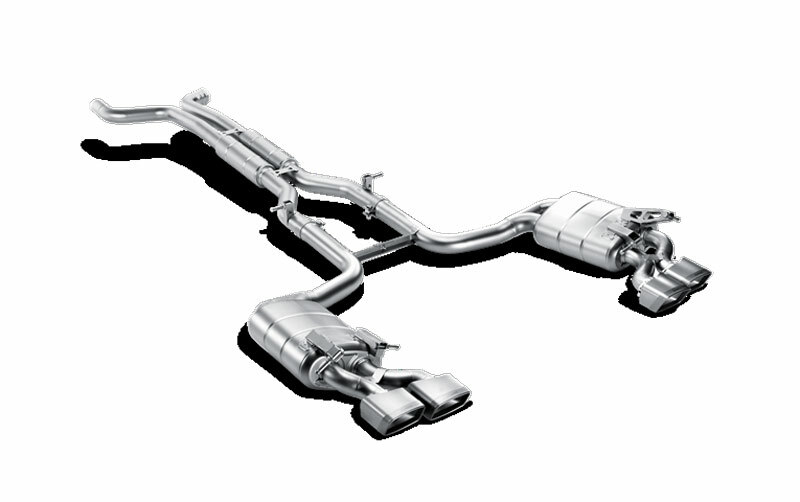 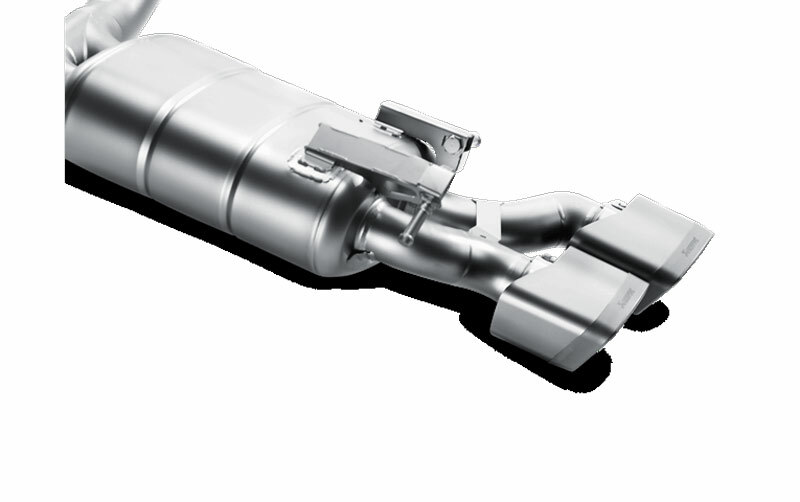 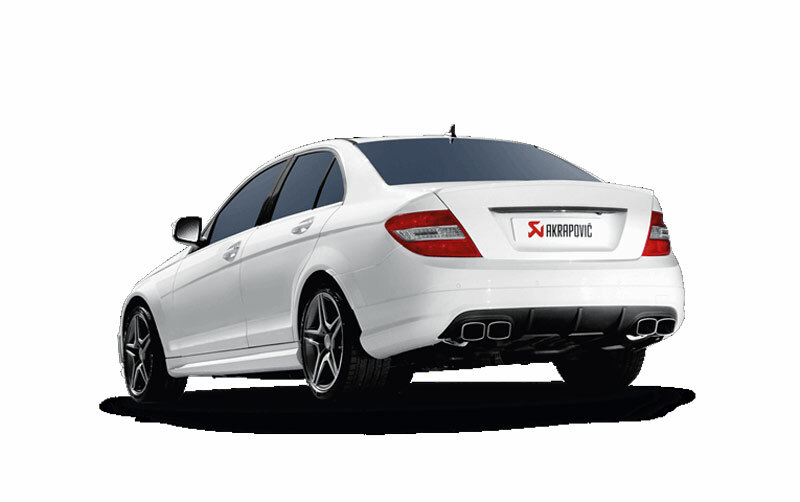 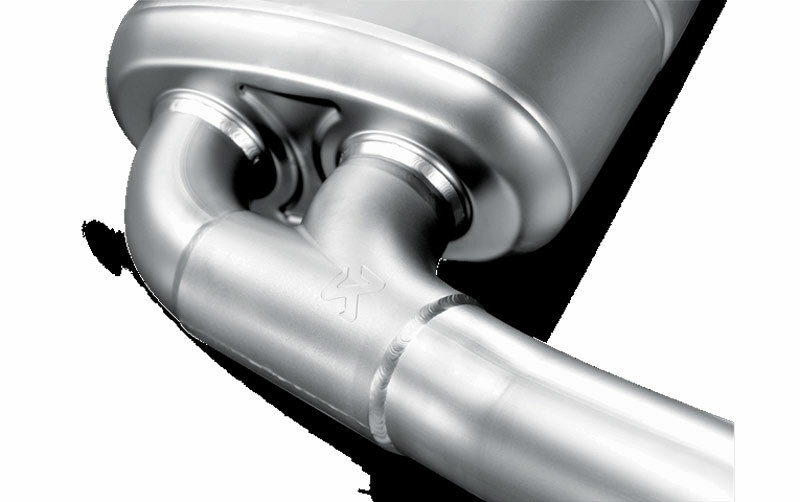 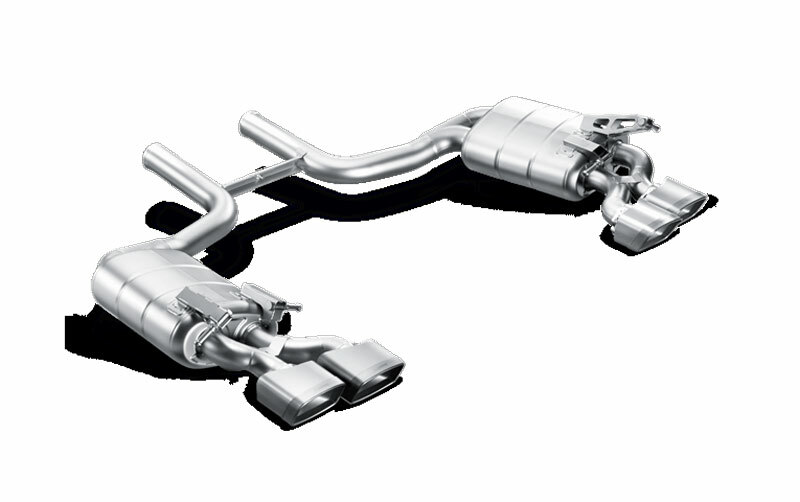 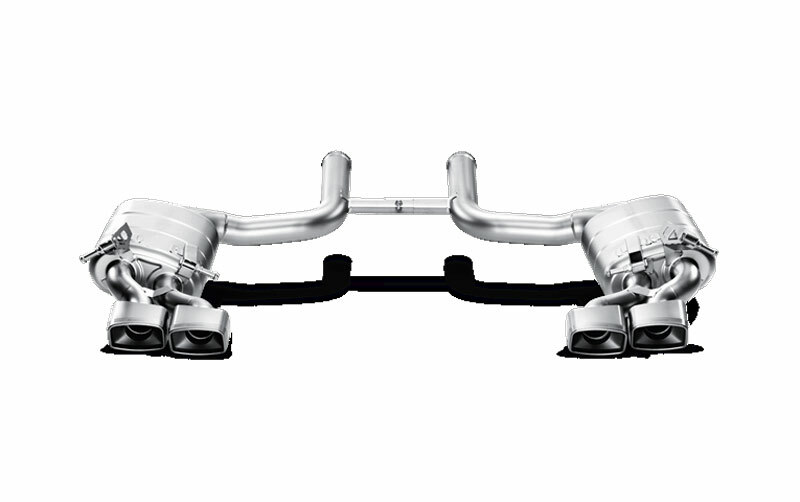 Do you have a question about this Akrapovic Mercedes Benz C63 AMG C204 Exhaust?